Great Investment Opportunity in Ridley Park! 900 Square Foot Store Front with 5 Apartments & 12 Parking Spots. Property has Great Visibility & Priv.Parking Lot in Rear. 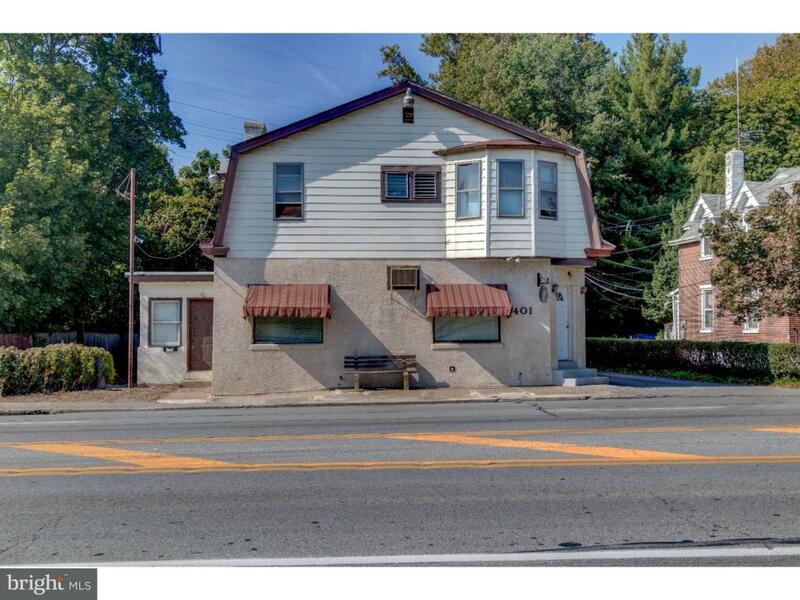 Great Location & Access to Public Transportation, Boeing, I95m 476 & Philadelphia Airport. Features: Store Front: Zoned C-2 (Restaurants, Stores, Retail), 5 Apartments (one 1 BR, one 2 BR, 3 Efficiencies). Property is Fully Occupied & Owner Ready to Sell! Owner was Licensed PARealtor. Come Check It Out!